Toronto is one of my favorite cities on the planet. It’s also one of the most diverse, with more than 140 languages spoken! Crazy. I loved my time there so much that I wanted to share a little food cheat sheet with you on how to eat your way through Toronto in a weekend! Here’s what you should wear these and here’s a few must-see spots… 48 hours in Toronto starts now. 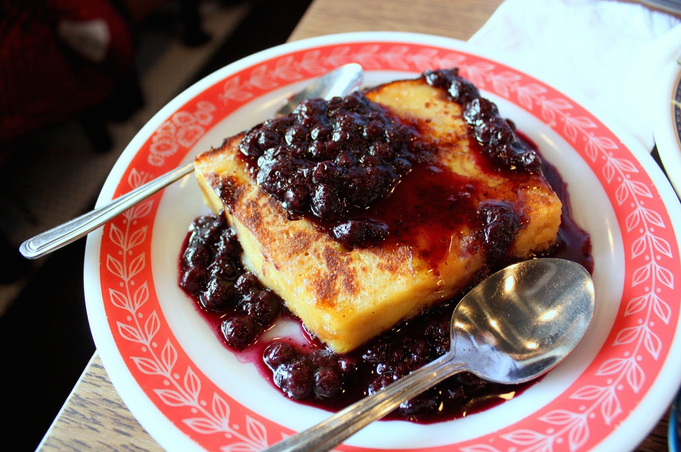 Get your retro diner on in this super cozy, always tasty spot. Bring cash. They say they’ve got food and drinks with lots of lovin’. And they ain’t lyin’. They brought Cuba to Toronto, and it’s beyond bueno. Go because it’s actually the best. And they’ve got good times on the menu. Come see a man about the sea. Chef Geoff Hopgood dishes out fresh fare from Canada’s East Coast. Plus, weekly specials make this spot shuck-tastic. 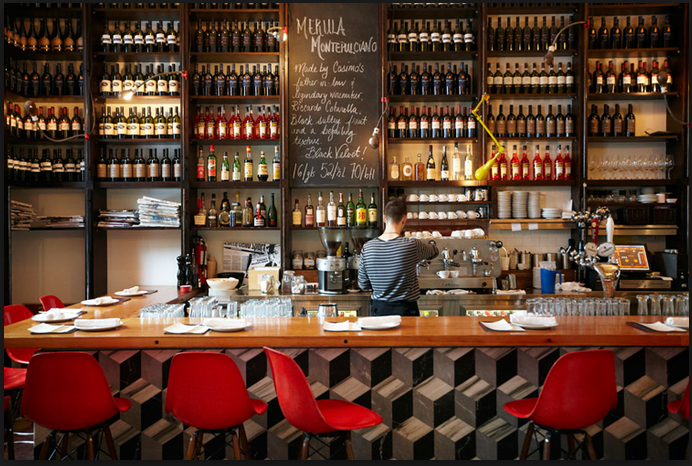 Pop over to southern Italy via Toronto. The food and wine here flow as easily as your convo about how to get more of your friends to see the world. Their philosophy is to eat, drink and be merry. I promise, you will do all three and then some. 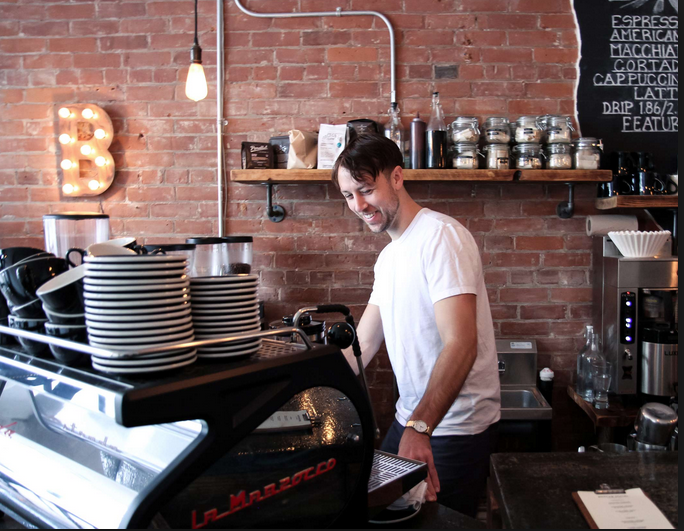 We love that they have a rotating list of coffees that put the bar in coffee bar. Oh, and they have an actual bar too. You know, for after hours. Great coffee. Cool atmosphere. Plus they give back with a list of new music to discover. That’s pretty darn nice. Founded by childhood friends, in the neighborhood they grew up in. To say that this is a local spot is an understatement. 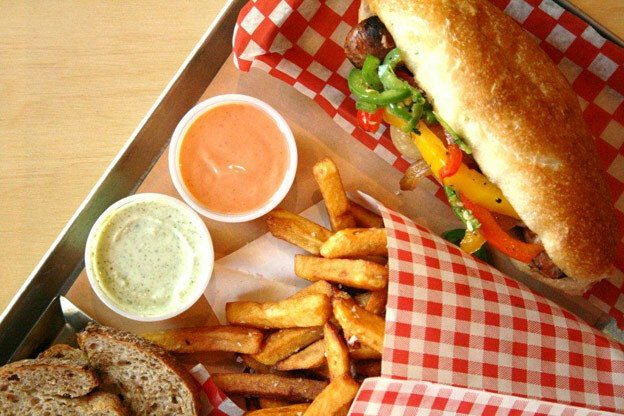 They do traditional poutine, as well as creating a new tradition of veggie/vegan versions. 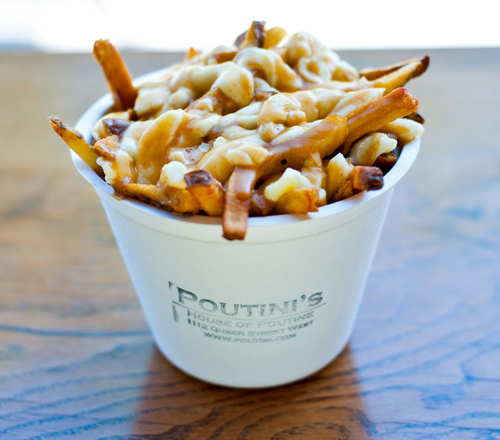 And if you’re coming all the way to Canada, you darn well better get some poutine. When you get the we’ve-been-walking-everywhere-today tourist munchies, pop in here for a mouthful of tacos n’ more. Organic and wholesome juices that’ll make your body really happy. What’s not to love? Views (and crafted cocktails) for days. You’re already on your way, aren’t you? Playful drinks that pack a punch, plus installations from local artists. Boy, this place has a lot of (h)art. The name alone should make you wanna take a peak inside, where you’ll find strong drinks and a strong soundtrack, too. Your turn! 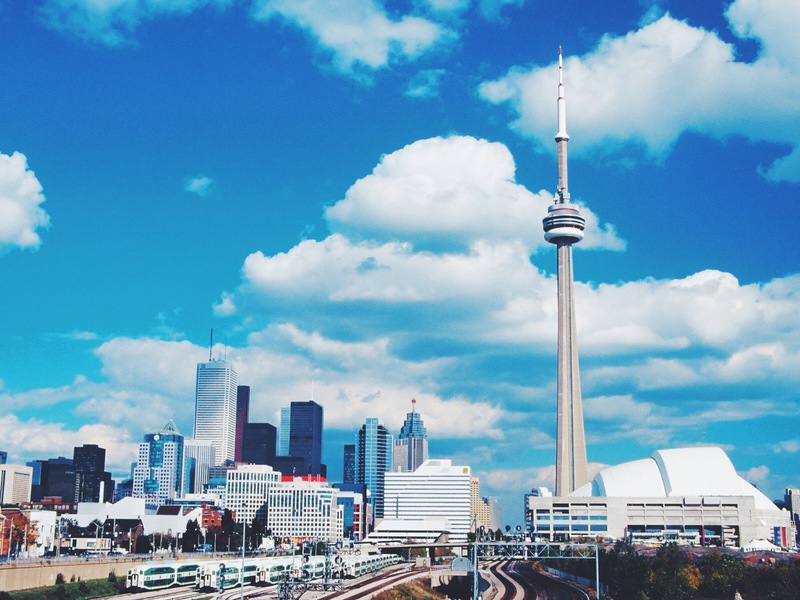 What’s your favorite thing to do in Toronto? We love hearing about new places!